This gastronomic speciality of Berici area obtained the D.O.P. omega replica italiamark in 1981. Its taste can be placed between San Daniele and Parma ham. It is produced in the areas of Sossano, Lonigo and Montagnana where the natural conditions enable the perfect seasoning of the ham (a seasoned prosciutto weighs wholesale replica omega watches between 7 to 10 kg). 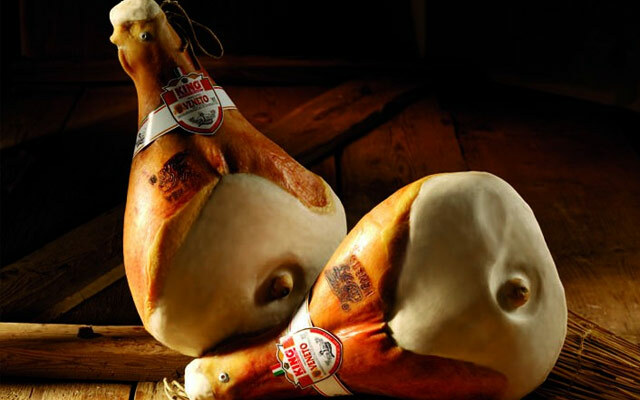 The traditional branding with the San Marco lion and the selling occur after approximately 10 months, when the ham reaches the perfect aroma, sweetness and colour: a pink-coloured ham that tends towards red in the lean part, white in the fat one.